Securecraft Mod adds a few blocks focused mainly on protecting your home and your belongings from hostile mobs and other players. The Mossycobble pressure plate will only activate for hostile mobs. The Brick pressure plate will only activate for friendly animals. The now nearly traditional Obsidian pressure plate activates only for players. The Diamond pressure plate will only activate for the person who placed it. The Obsidian Door is just like a wooden door, but with obsidian strength. The Diamond Door will only open for the person who placed it, and will ignore redstone. 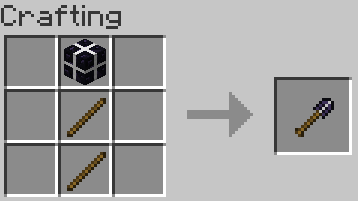 By combining four Obsidian in the corners of your crafting table with five iron, you can create Reinforced Obsidian, which is TWICE as strong as Obsidian alone. 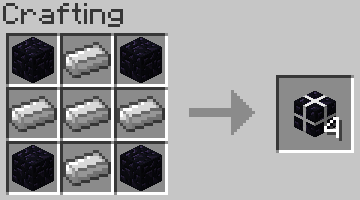 Reinforced Obsidian can be made into pressure plates and doors, which act the same as the regular Obsidian ones. 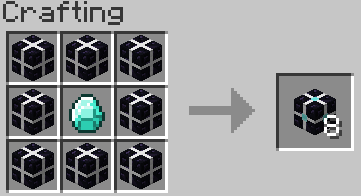 By combining eight Reinforced Obsidian around a Diamond, you can combine the strength of Reinforced Obsidian with the memory abilities of Diamond to create Smart Obsidian. 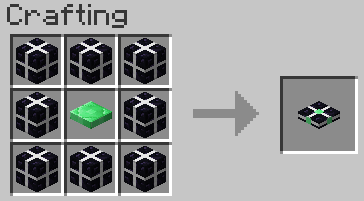 Smart Obsidian, when placed, can only be broken by the player who placed it by using Reinforced Obsidian Chisel, or someone in creative. It is UNBREAKABLE by anyone else. It can be made into pressure plates and doors which act like Diamond but are also only breakable by the owner. Surrounding and Emerald pressure plate with Reinforced Obsidian will create a Reinforced Emerald pressure plate, which acts just like the regular Emerald pressure plate but can only be broken like Smart Obsidian. In order to break Smart Obsidian, the owner must right click with a Reinforced Obsidian Chisel, crafted like a shovel but with Reinforced Obsidian. Toss the Securecraft.jar into the mods folder.